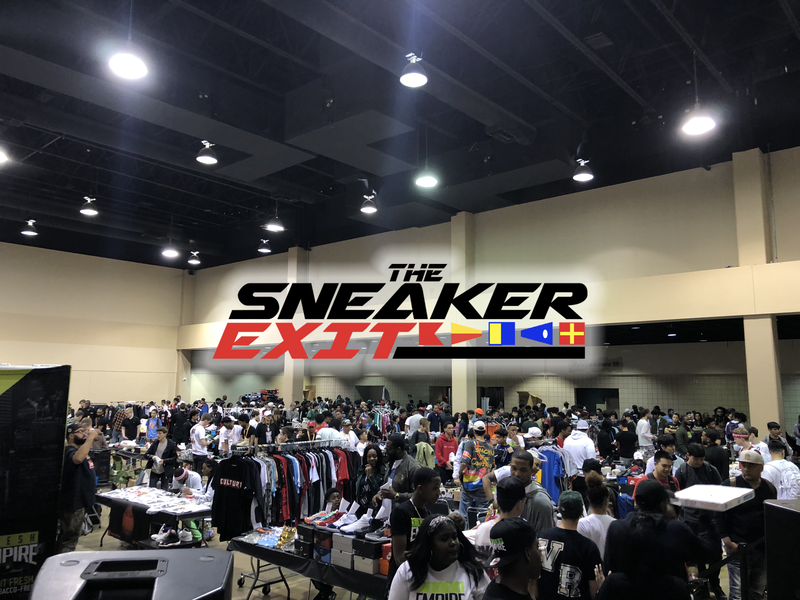 The Sneaker Exit: The premier exit for every sneaker enthusiast on their journey. Our sneaker culture has the potential to unite people from any demographic, race or age to share one common interest. Many have yet to recognize how powerful that is but The Sneaker Exit reinforces that power. We achieve that with the ultimate footwear convention. Our company is driven by the authentic desires of sneaker enthusiasts all around the world. hi, is there a sneaker exit on march 5th in houston or is it on the 26th? So I’m going to te Atlanta one on march 19th can i pay their? What are the VIP Tabs? If i buy that ticket does it mean i get the 5 tabs listed?